People who have lost their loved one to somebody else’s negligence or fault can choose to sue the person criminally. They also have the option to claim civil damages through a wrongful death suit. The definition and the rules that govern wrongful death, however, can vary between states. For those who are in New York, they can get the best advice from a personal injury lawyer in NYC. However, it’s best to know the basics. 1. How does New York define wrongful death? In a personal injury lawsuit, there are essential elements that have to be present. If its wrongful death, it is not enough the person has died due to the injury or even disability. The parties should be able to determine that there was negligence on the part of the defendant, and this fault, whether deliberate or not, led to the suffering and eventual demise of the person. A wrongful death also needs to have another group, the surviving party of the decedent, who would have suffered the worst due to the person’s passing. 2. How does the state determine the defendant’s negligence? In personal injury cases, negligence can be comparative or contributory. The latter asserts the plaintiff (or, in this case, the deceased) was also responsible for their death. It could be a harsh rule as it might mean the surviving parties cannot file or claim any damage even if the decedent was only partly at fault. Fortunately, in New York, the state follows comparative negligence. The court determines the degree or level of fault for each party and awards damages equal to the level of participation. For example, if the deceased was 20% negligent, then it means that they receive 80% of the damages. 3. Who can file a wrongful death claim? Not everyone can file for wrongful death. According to NY law, only the personal representative to the deceased’s estate can do that. 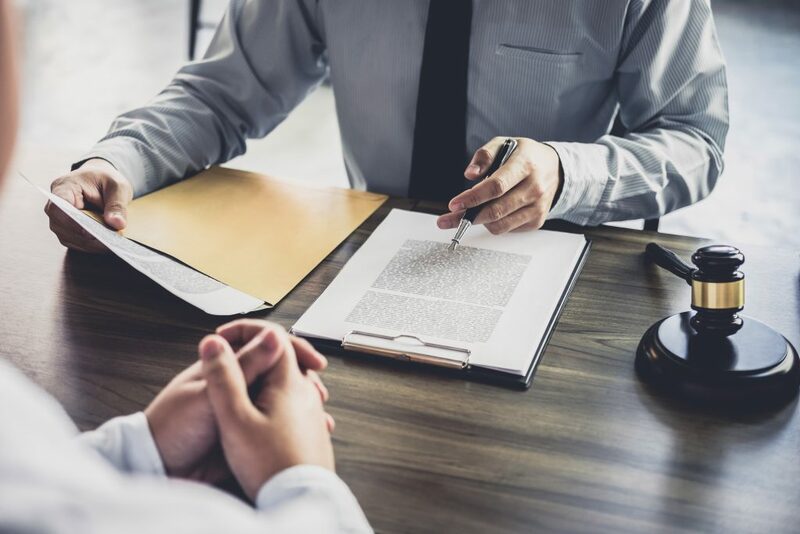 This already includes a trustee or a court-appointed representative as well as the person identified in the person’s will. This representative, though, can claim on behalf of the surviving beneficiaries. Usually, these are the immediate family members. However, those who can prove their significant financial dependence on the decedent can also be a beneficiary. 4. When should a person file the lawsuit? The representative only has two years within the person’s death to claim wrongful death. 5. What kinds of damages can they claim? In general, a court can award different types of damages to the plaintiff. Usually, they fall into economic and non-economic. The latter can include sleepless nights, pain, and suffering. It can also declare punitive damages, which act as a penalty to the defendant. 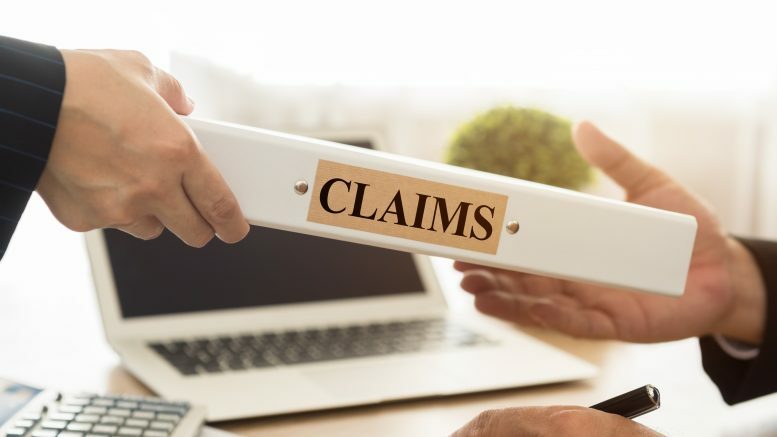 New York recognizes only actual monetary damages, which means that it does not allow a person to claim for pain and suffering. The plaintiff is limited to earning losses, inheritance loss, and medical bills. This is the only most straightforward take on a wrongful death claim. In reality, the process is tedious and challenging. Anyone who believes that their loved ones have been wronged should consider approaching an expert for advice. Juvenile delinquency is one of the many problems of society. Although records of such cases have become significantly lower in the recent years. Records from the U.